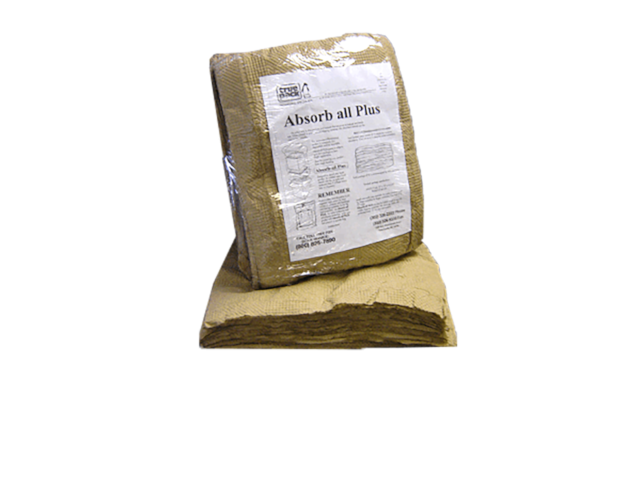 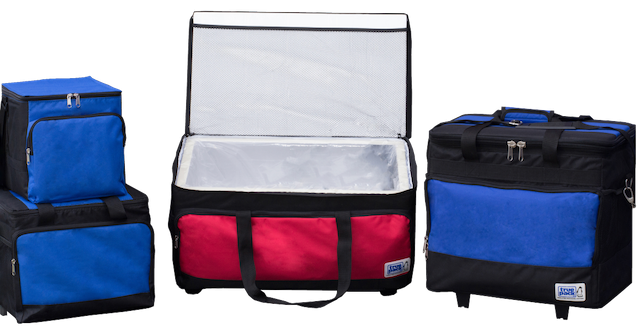 The “T3” Thermal Temperature Tote is an innovative reusable soft-sided insulated system. 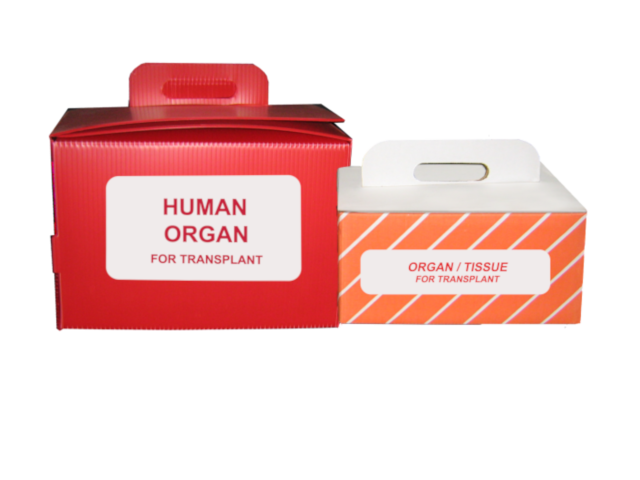 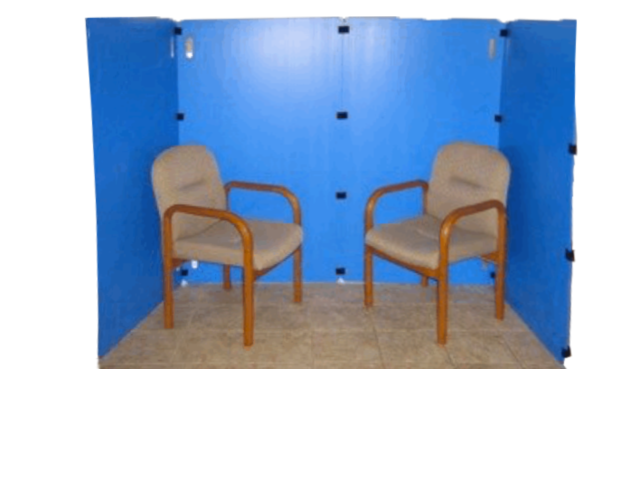 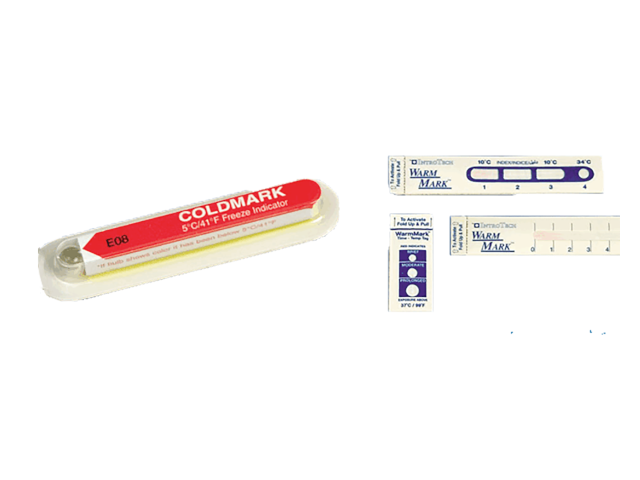 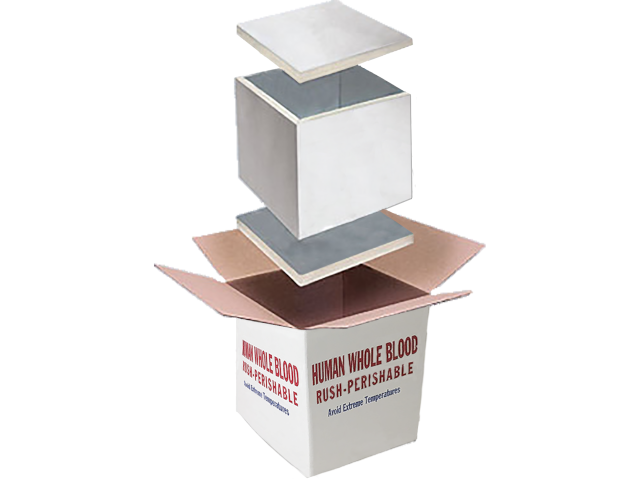 This patent pending system is presently used by pharmaceutical companies for drug sample deliveries, as well as various blood banks and hospitals for the shipment of blood products. 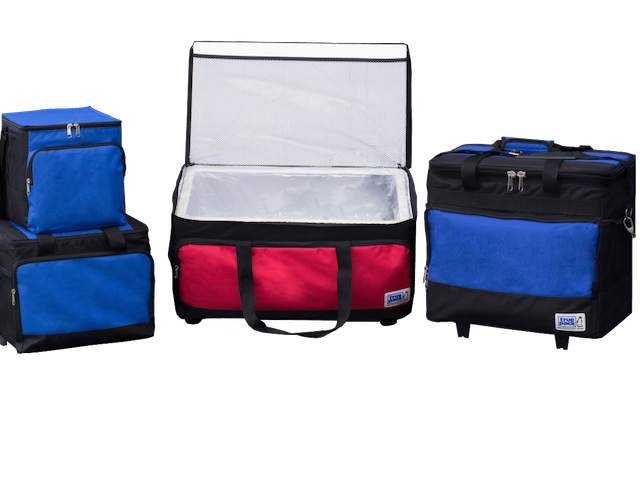 The insulated tote is a durable, lightweight collapsible container. 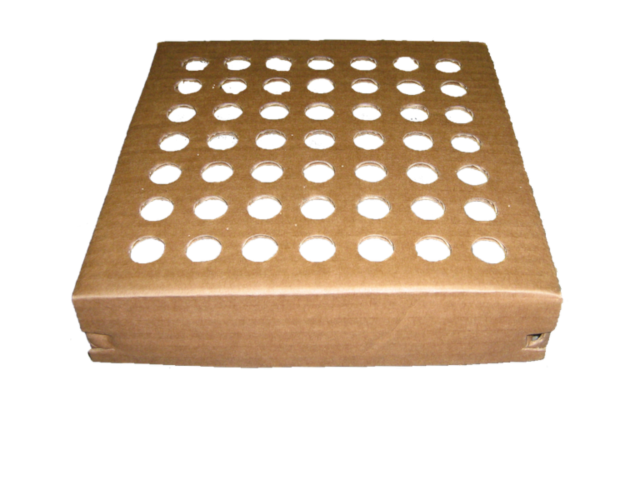 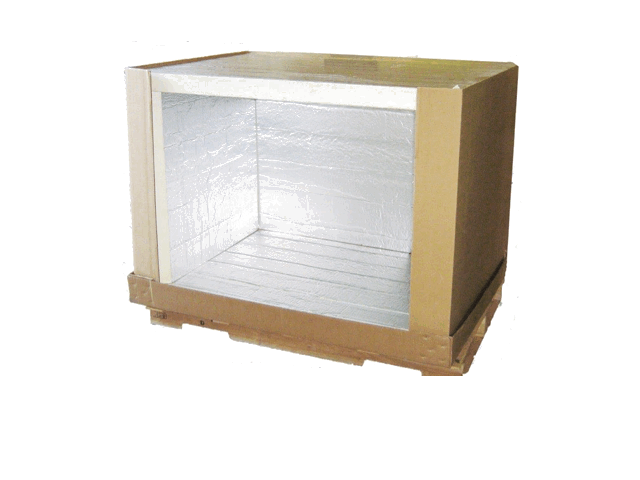 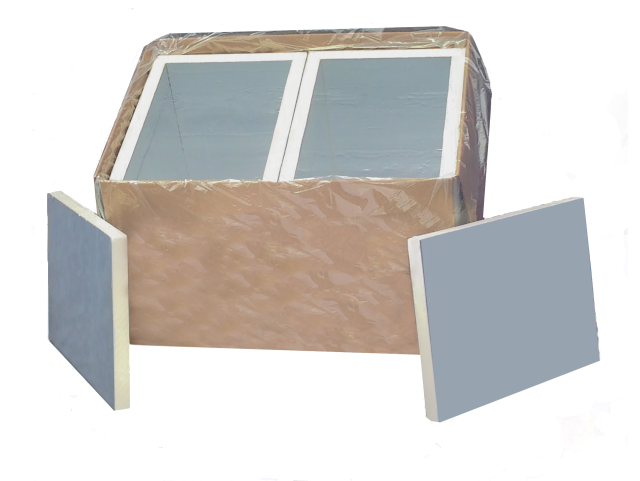 It’s perfect for the daily shipment of temperature sensitive products. 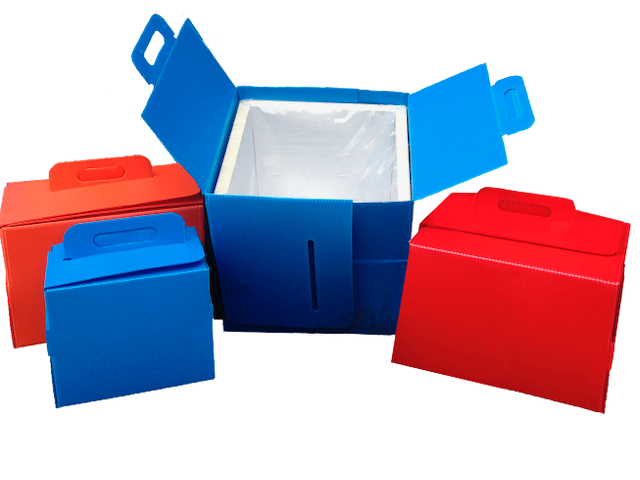 The T3 is offered in three standard sizes: Large, Small and Mini. 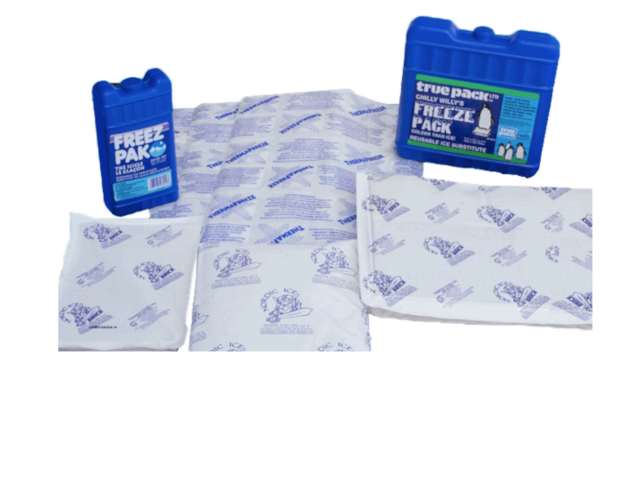 Superior thermal insulation performance to maintain warm, chilled, ambient or frozen products. 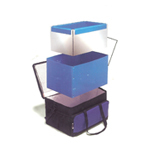 Rigid and sturdy construction – cushioning product against shock and vibration in transit. 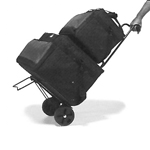 Entire system can be carried by strap, handles, or loaded on a rolling cart. 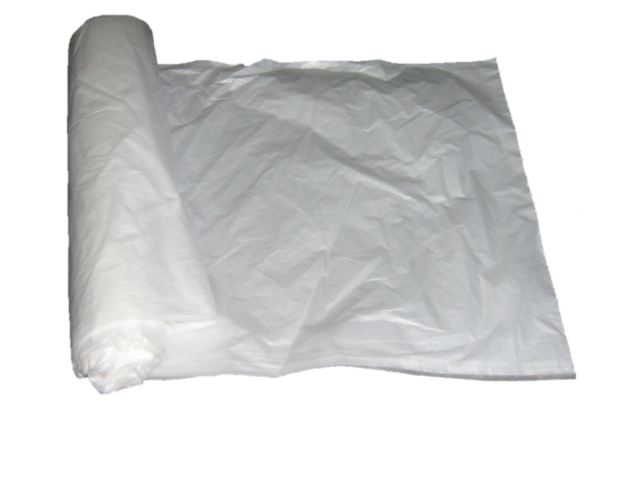 Clinically clean – chemically resistant, FDA approved film keeps product clean, along with extruded polypropylene, which can be cleaned or taken out of bag to wipe or wash down. 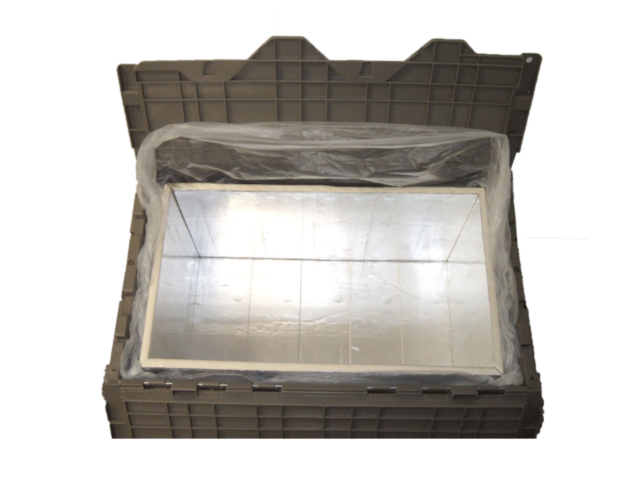 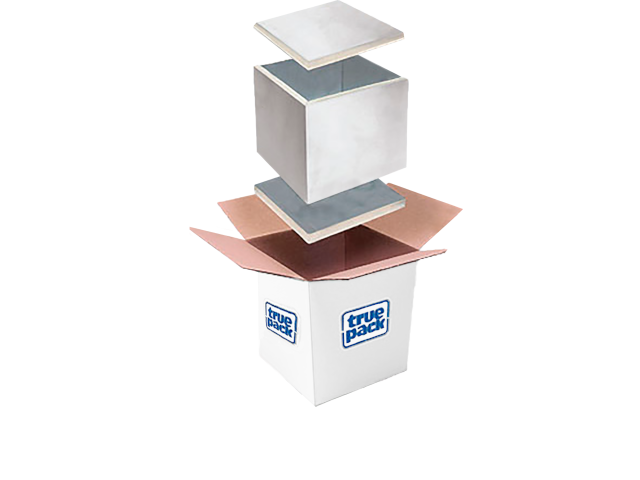 No tooling required – avoiding exorbitant up-front costs typically associated with molded containers or custom designs. 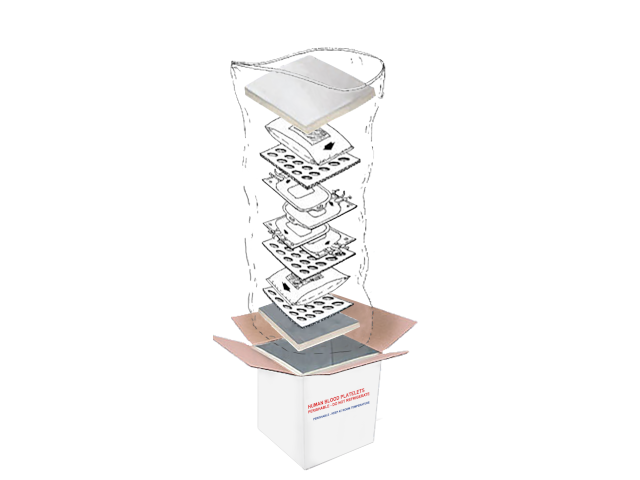 or loaded on a rolling cart.